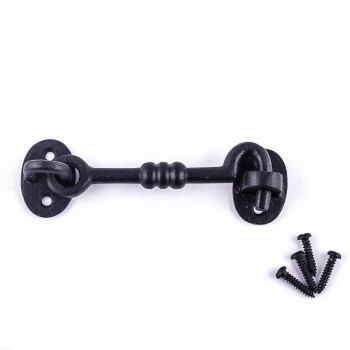 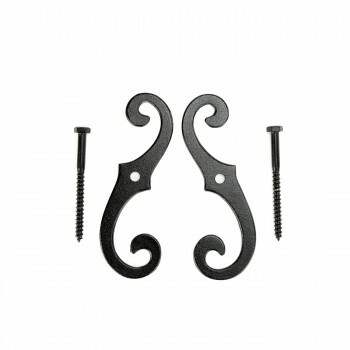 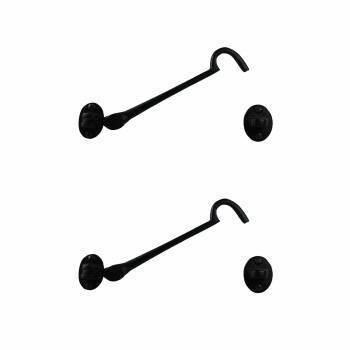 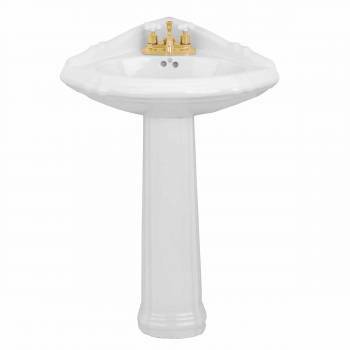 Bathroom sinks for every decor are right here: Glass sinks, vessels sinks, corner sinks, bathroom vanity sinks, stone sinks - and sinks for all styles - victorian sinks, comtemporary glass sinks or metal leg bistro sinks. 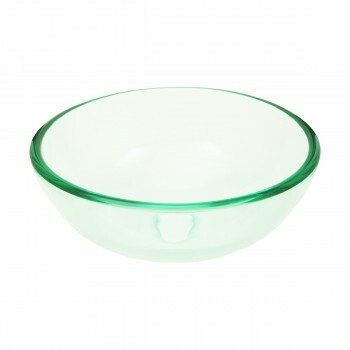 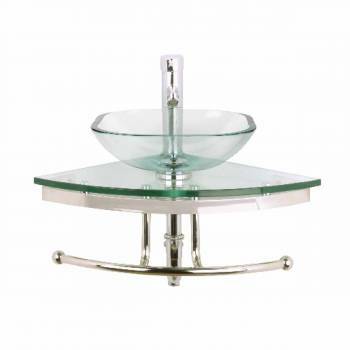 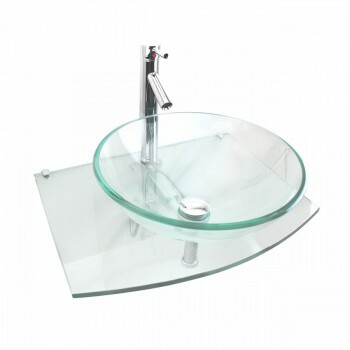 Renovator’s Supply offers glass bathroom sinks, corner sinks, vessel sinks, stainless steel vessel sinks, glass vessel sinks, stone vessel sinks, console sinks, stone sinks for your bathroom project. 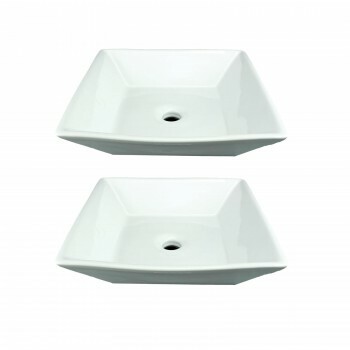 Find the perfect bathroom sink for any bathroom right here. 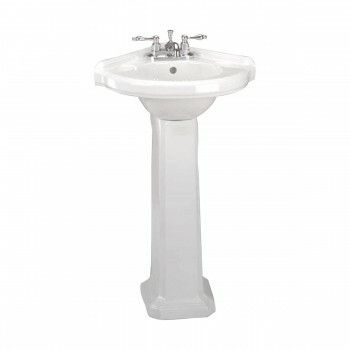 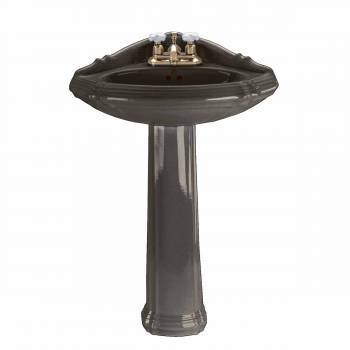 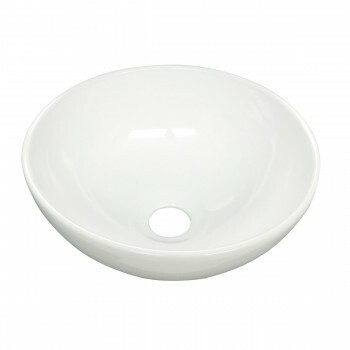 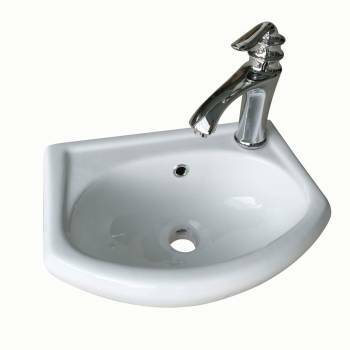 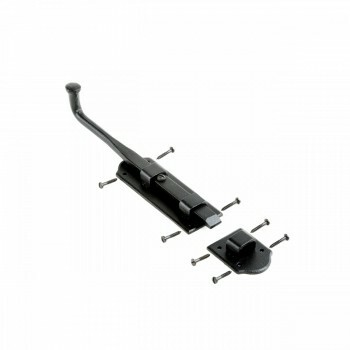 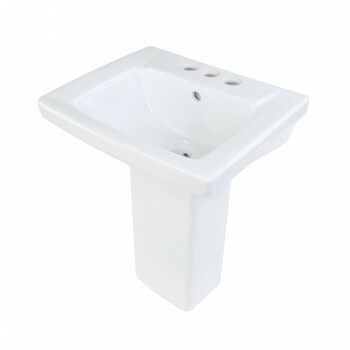 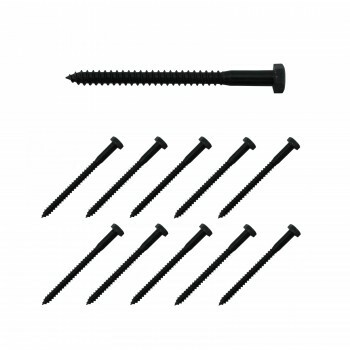 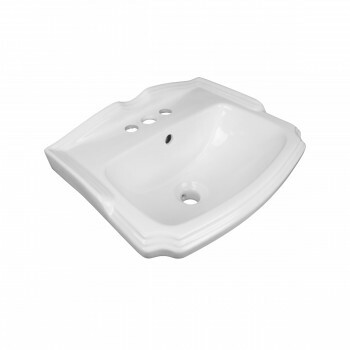 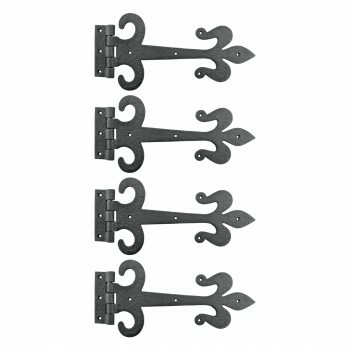 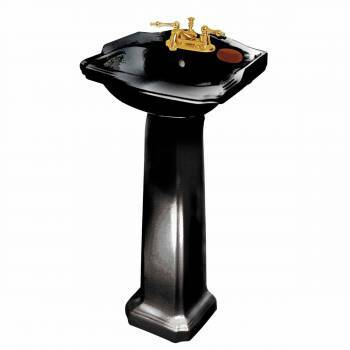 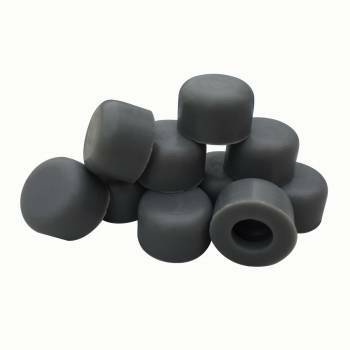 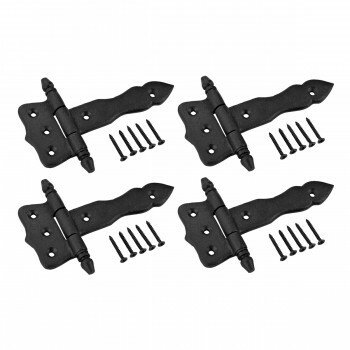 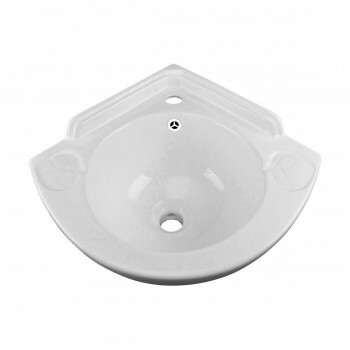 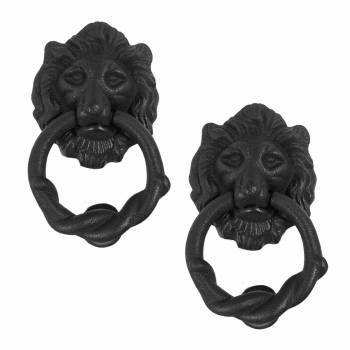 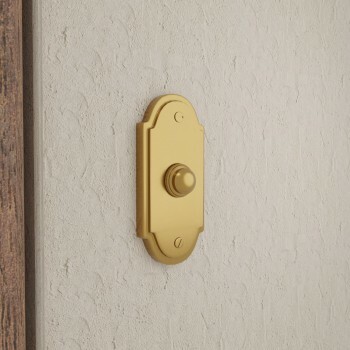 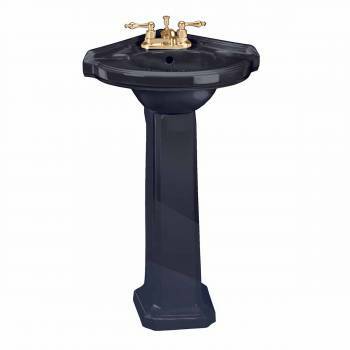 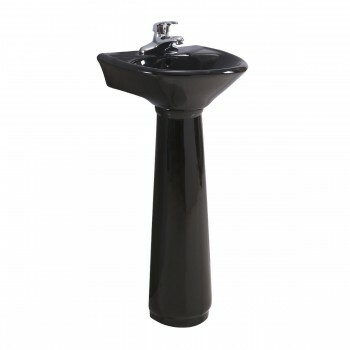 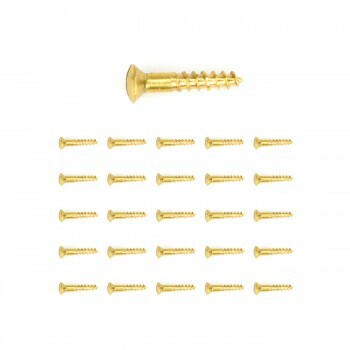 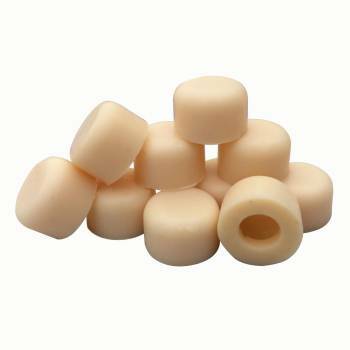 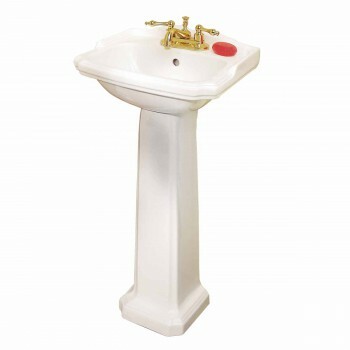 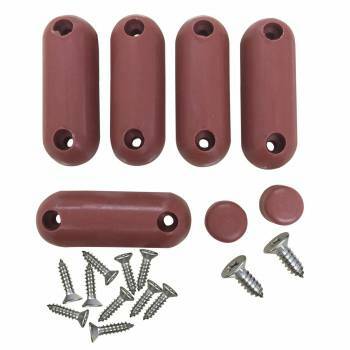 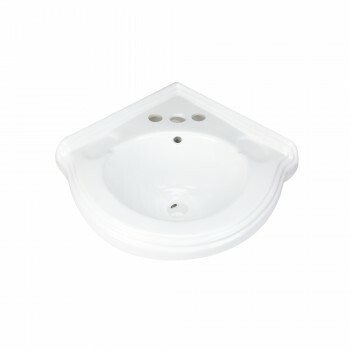 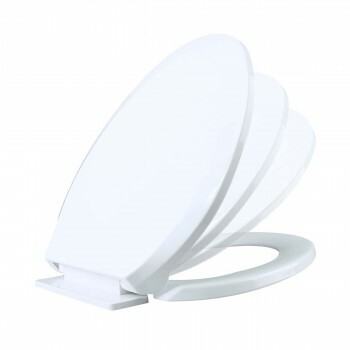 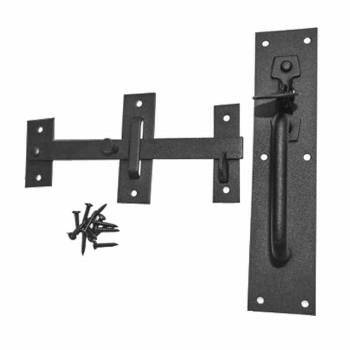 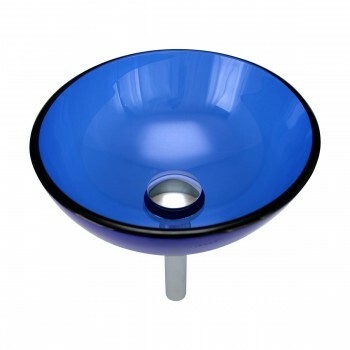 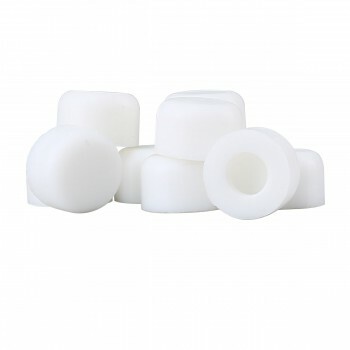 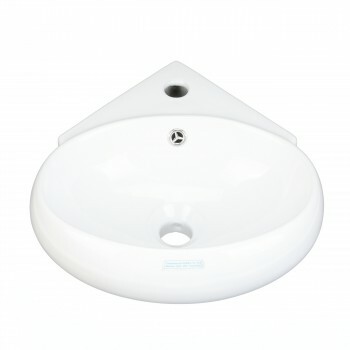 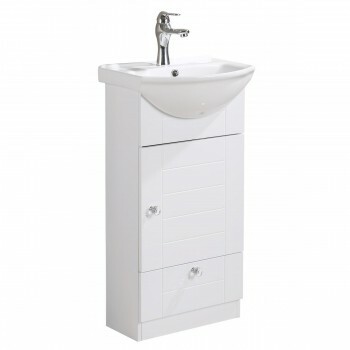 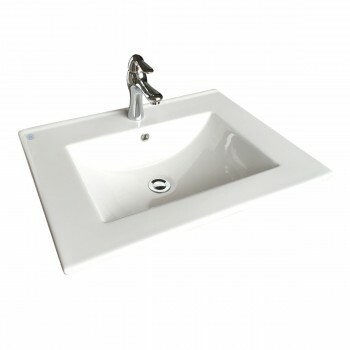 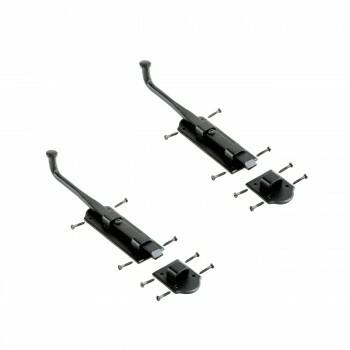 We have a large selection of pedestal sink designs from which to choose as well as sink hardware and sink parts. 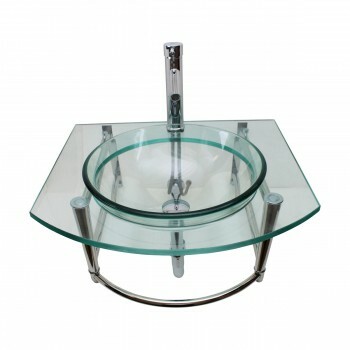 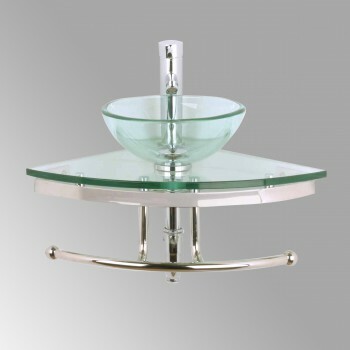 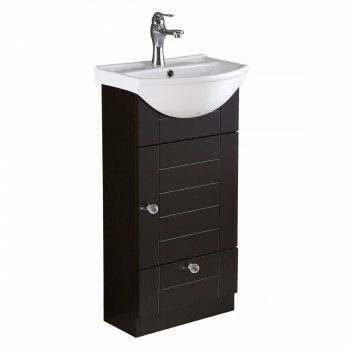 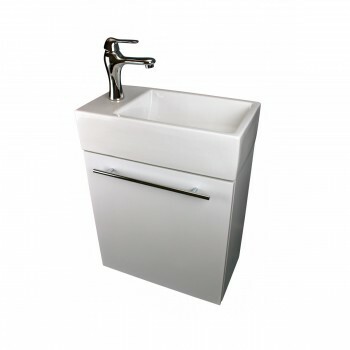 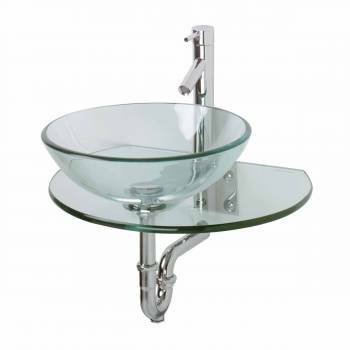 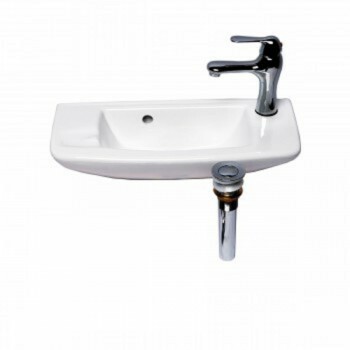 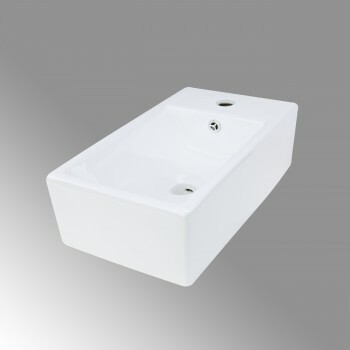 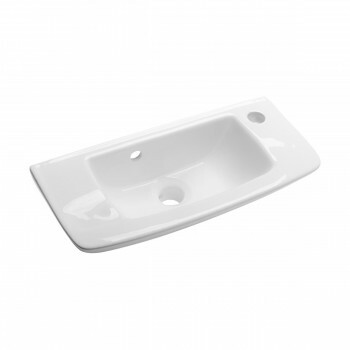 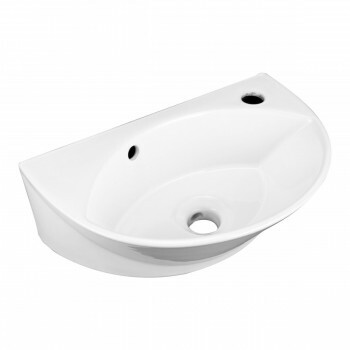 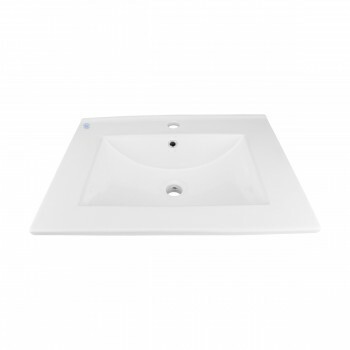 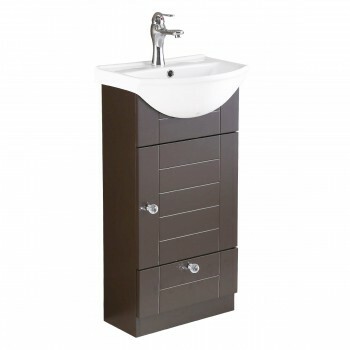 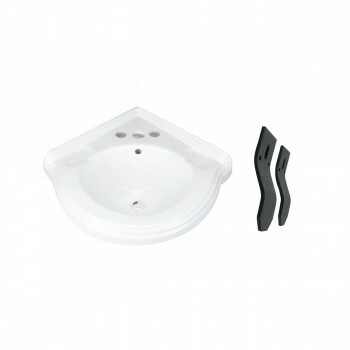 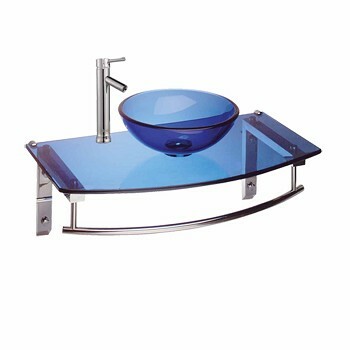 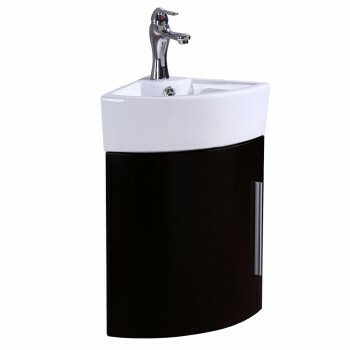 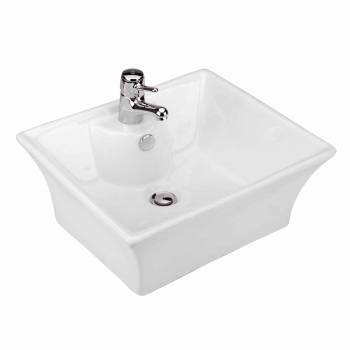 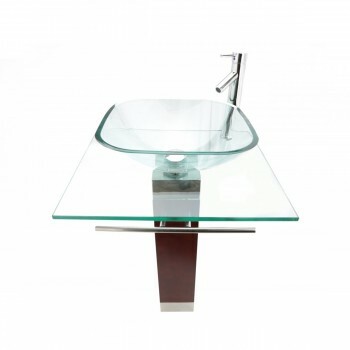 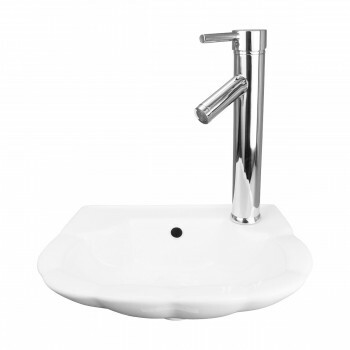 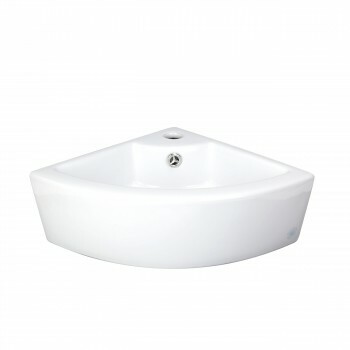 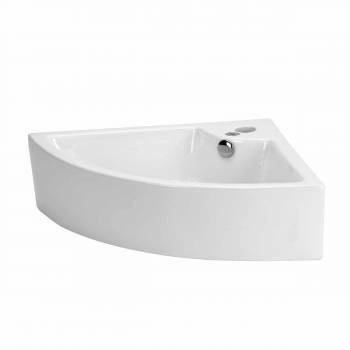 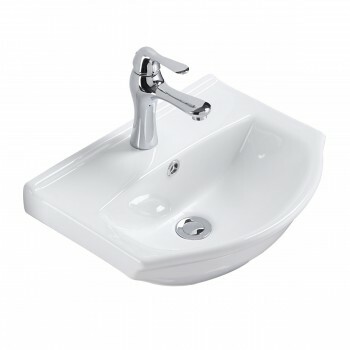 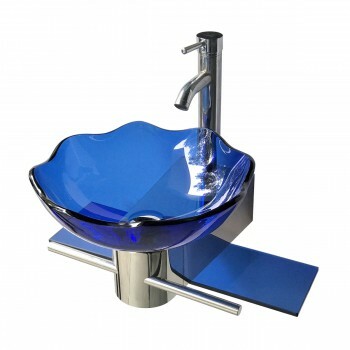 View vessel sink, bathroom pedestal sink and console sink ideas now. 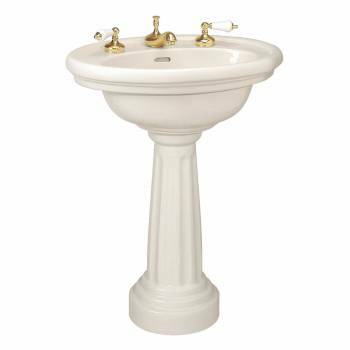 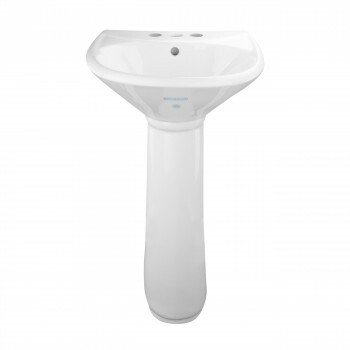 Shop pedestal sink shapes, sizes and colors of all kinds. 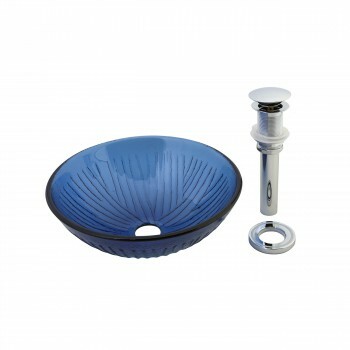 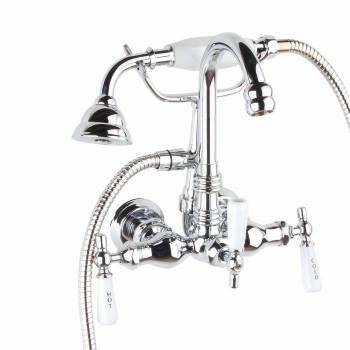 From vintage to contemporary, you're sure to find the ideal bathroom sink to accentuate your bathroom's decor. 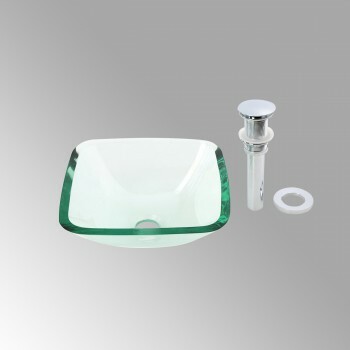 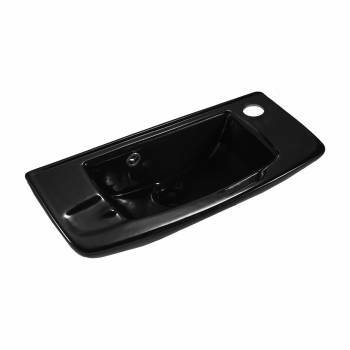 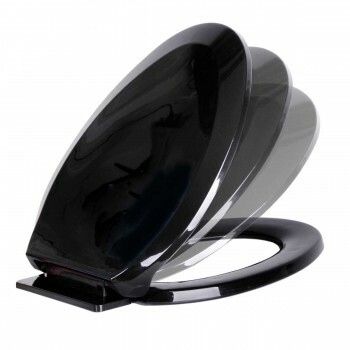 Our exclusive lines of Vanity Sinks, Vessel Sinks, Corner Sinks, Console Sinks, Pedestal Sinks and exotic Glass Sinks are in stock & ready to ship so order one today & make a distinctive splash in your bathroom with our bathroom sinks.